Water utility companies are among the businesses that rely on fleets to handle their daily operations, which include meter reading, bills delivery, activation of service, repair, and field monitoring. In order for their business to be efficient, they will need fleet management solutions like GPS tracking for water utility companies. GPS tracking is favored by many businesses for its efficient scheduling and routing features. But what makes it really effective is it works in real time, allowing the driver to plan its routes such that it will be able to avoid traffic, accidents, and other road obstructions. Using GPS tracking for water utility companies prevent idle time and, as a result, reduce fuel cost. This is one of the less talked about GPS tracking benefits but proves to be a huge cost-cutting strategy for every business. Regular vehicle maintenance is vital in extending your vehicle’s life but sometimes forgotten if scheduling is done manually. However, when your fleet is equipped with a GPS tracking system, schedule of routine vehicle maintenance is automated. Preventive maintenance is expensive, but repair or buying a new vehicle because your old one was not properly taken cared of is more expensive. Based on various studies, people tend to be more careful when they’re aware that they are being monitored. 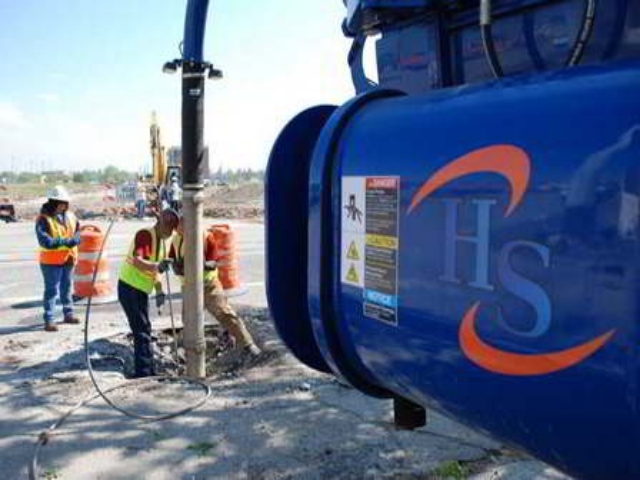 With GPS tracking for water utility companies, harmful employee driving behaviors such as idling, speeding, hard braking, etc., are easily identified. If such driving habits are prevented, it will lower your insurance cost and traffic citations, helping you save company money. What’s more, a good driver performance also improves your business’s reputation. By using efficient routes provided by GPS tracking for water utility companies, your employees can arrive on time at their assign job sites, and your customers won’t have to wait that long for you to check leaks and repair damaged water pipes. This benefits both of your business and your customers. 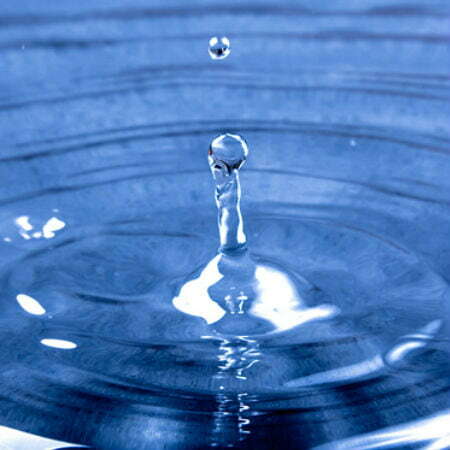 Water utility companies don’t have to increase rates in order to increase profit margins. They only have to invest in fleet tracking solutions like GPS tracking systems. Or visit our page about GPS fleet tracking to learn more.